Heading west tomorrow morning for some early season snow. 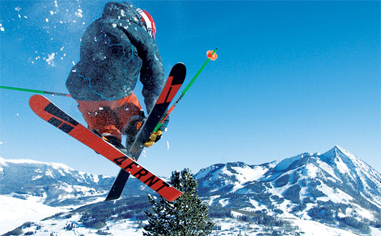 It’s been dumping at Crested Butte, Colo., and I have some new gear to test. My plan is to ski the lifts at Crested Butte Mountain Resort (www.skicb.com) for parts of Saturday and Sunday, with some intermittent backcountry runs throughout the weekend. It’s early season still, so we might simply be skinning uphill inbounds at the resort with AT gear, but to areas not yet opened to the public near the top of the ski area’s namesake 12,168-foot peak. Stay tuned for a blog update on snow conditions and a gear report at the end of the weekend. 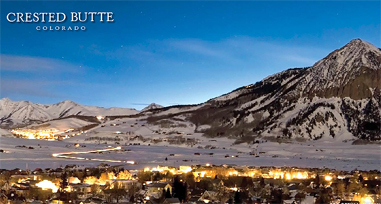 . .
next:Ski Report from Crested Butte, Colo.